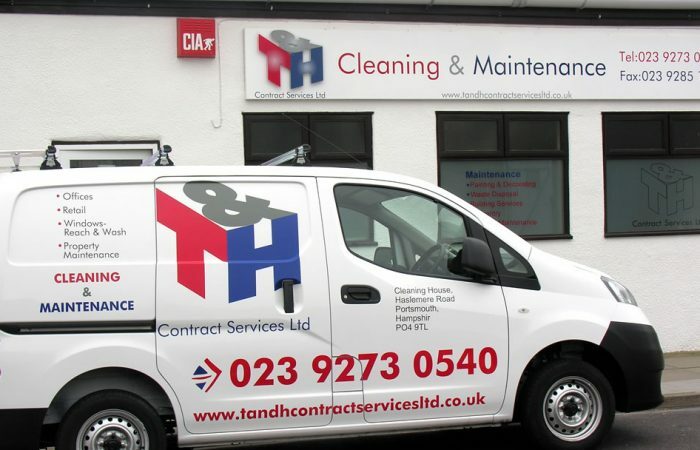 If you are thinking of a career with T&H Contract Services Ltd then see our currently available jobs. We are always on the look out for hard working individuals that wish to pursue a career in the cleaning services industry. To submit a job application please click here.